SAN FRANCISCO (KGO) -- The Bay Area is a place with a rich history of diversity, open-mindedness, and acceptance. Each and every one of us has the power to keep that legacy going by passing it on to the young people we love and care for. That's why ABC7 encourages everyone to "Choose Kindness" Where You Live no matter what age you are. Let's lead by example and show young people that there is no tolerance for bullying in the Bay Area. Let's teach kids to be respectful of others no matter what they look like or where they come from. We know this isn't always an easy task, so we've put together some resources at the end of this article to help you out. We also know that so many things can change when people share what they've been through. So we've called on some of our good friends and neighbors to share their stories and offer insights on how to make things better. We all have the power to stop bullying but none of us can do it alone. Remember to support one another and always, "Choose Kindness". 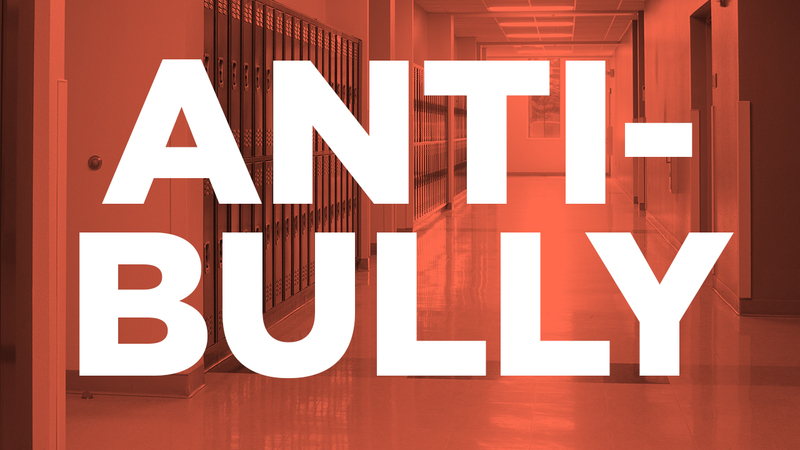 Bullying can take a toll on teen mental health. If you or your loved ones are dealing with suicidal thoughts or mental health issues, click here for some organizations that offer help and hope. This list will keep growing, so if you know of a resource we've missed, scroll to to the bottom of this page to make a suggestion. 24-hour, mobile crisis intervention service for Santa Clara Country children and adolescents under age 18 in acute psychological crisis. It provides multilingual (Spanish, Vietnamese, Hindi, Farsi, French, Telegu, Tamil, Gujarati, Marathi, American Sign Language, Hebrew, and German), community-based intervention, evaluation, and links children and families with other community agencies for long term care and assistance. Bill Willson Center's health, relationship, crisis, and information referral line for teens and young adults. This is a dispatch service that connects the caller directly to needed services, including emergency treatment and transitional housing. Click here for tips on how to "Choose Kindness" where you live. Click here for a look at how to Take Action where you live. Bullying, violence at home or in the workplace, school safety, human rights. We don't have all the answers, but we do have a lot of local resources to help you navigate some of the biggest challenges in our communities and to also find an ally and get help. These lists will keep growing, so if you know of a resource we've missed, here's how you can make a suggestion.